This 3 day tour features all the enchanting places of The Sacred Valley of the Incas, including the spectacular Machu Picchu. 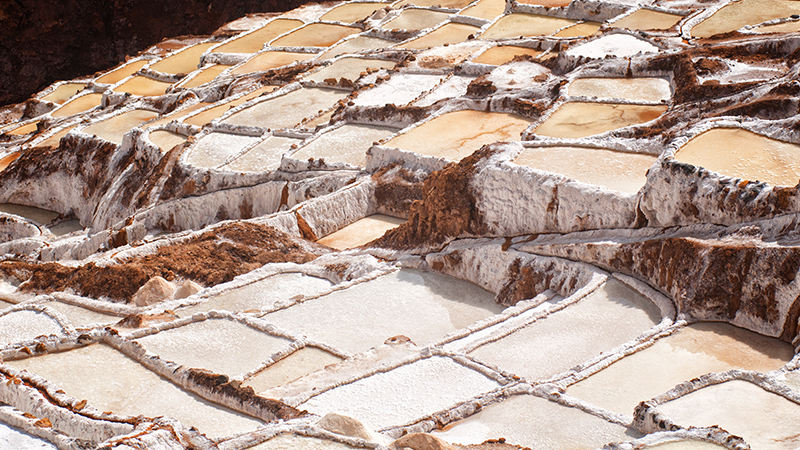 You will visit small Andean Villages, spectacular Inca Ruins, local markets and salt pools, while passing through some of the most scenic areas of Peru. 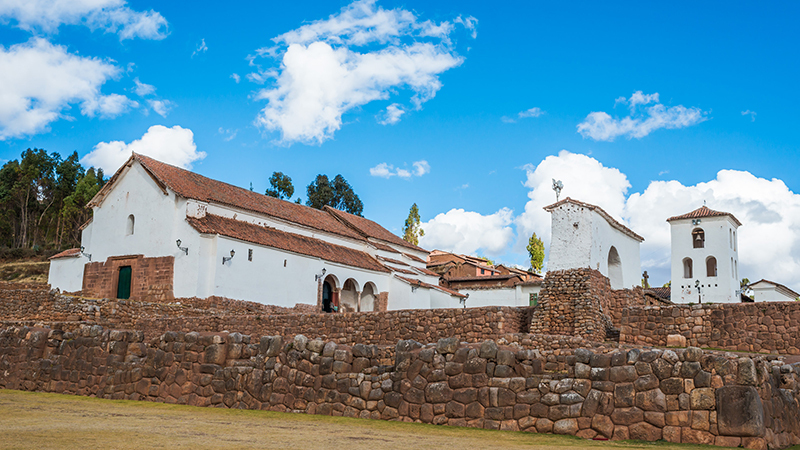 Our 3 day Sacred Valley Tour hits all the highlights and includes three nights of great accommodation. 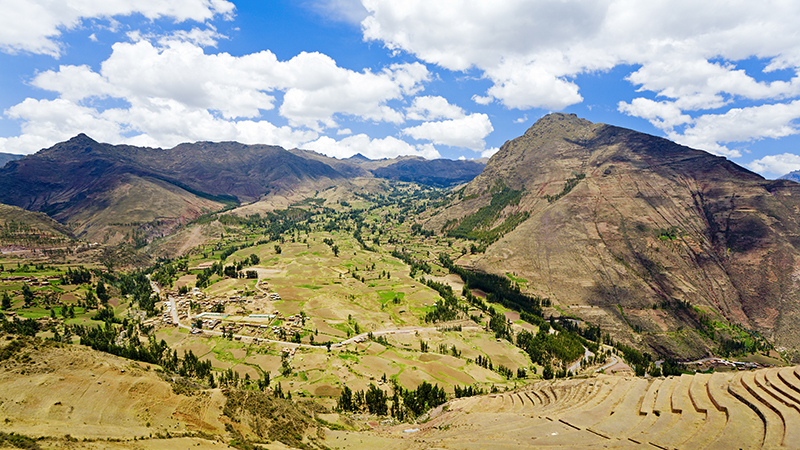 Upon completing this trip you will see why even the Incan royalty would travel down into the Valley to unwind and relax. We will pick you up from the airport or your hotel in Cusco in the morning for this three day guided tour of the Sacred Valley of the Incas, including Machu Picchu. Our first destination is the exhibition center of Awana Cancha, a living museum of the Andes. Here you will get first hand experience with the different camelids (relatives of the camel), and see fine examples of ancient weaving techniques. After this we drive to the colonial town of Pisac, located about 1 hour by car from Cusco, and known for its traditional market and for the Inca ruins of the same name. Our vehicle will take you up to the ruins where our guide will take you on a 1 hour tour at this site that served as a trading hub as well as a religious centre. After the ruins we will continue to colonial town itself for a delicious lunch buffet, before we visit its famous market, which has been an important market town since well before the Incan empire. 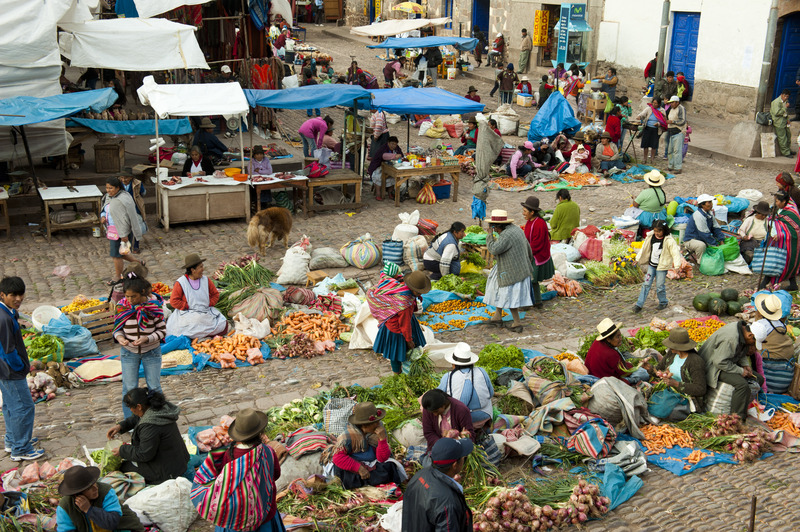 This sprawling market, which overflows the main plaza, offers excellent opportunities to pick up some textiles or colorful ceramics. Today we leave the hotel early at approximately 7:30am to get to the train station in Ollantaytambo, where we will go on a beautiful ride of nearly 2 hours through marvelous scenery to the town of Machu Picchu (Aguas Calientes), located at the base of the Machu Picchu. In town, we make a quick transfer from the train to a shuttle bus for a 20 minute ride up a winding road to the entrance of Machu Picchu. Here our guide will give you an in-depth tour of this world famous archaeological site. The tour lasts approximately 3 hours and includes some time to wander off and do some of your own exploring. Use this time to explore the numerous plazas, buildings and spectacular views that have captivated so many since Hiram Bingham first brought notoriety to the site in 1911. Made known to the World by Hiram Bingham in 1911, Machu Picchu was inhabited by local farmers but probably remained unknown to the Spaniards. 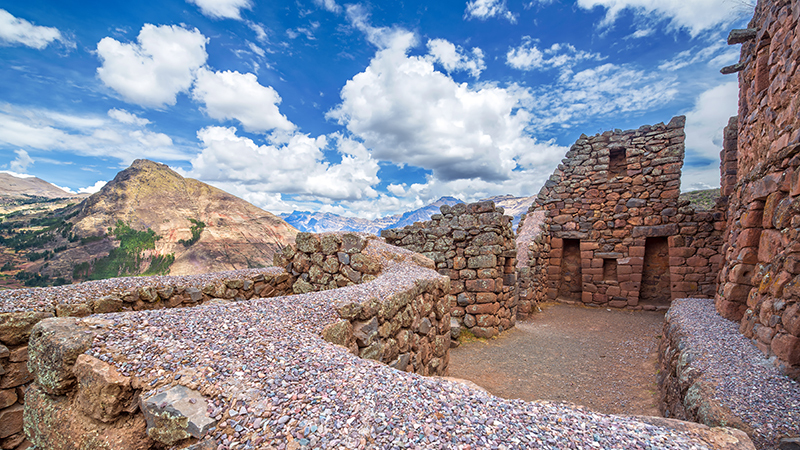 The purpose of an Inca city in such a spectacular location remains under debate: Some argue it was built and populated by the family of a powerful Inca ruler (Pachakutek). Others have proposed that the principal function of Machu Picchu was a “trading center” to maintain a reliable supply of coca leaves and other tropical supplies for the priests and royalty in Cuzco. Bingham fostered the school of thought that the city existed primarily for strategic and defensive purposes, yet another theory supports the idea that Machu Picchu was an indoctrination center or school to teach the leaders and their children about other Andean cultures conquered by the Incas. The prices are per person and in US dollars. Note: The prices are based on hotel allocation of 2 people in double room. For other room allocation, please send us a request (this normally implies a higher price per person). If you would like a different hotel, it is possible to upgrade, please ask about the alternative hotel options. 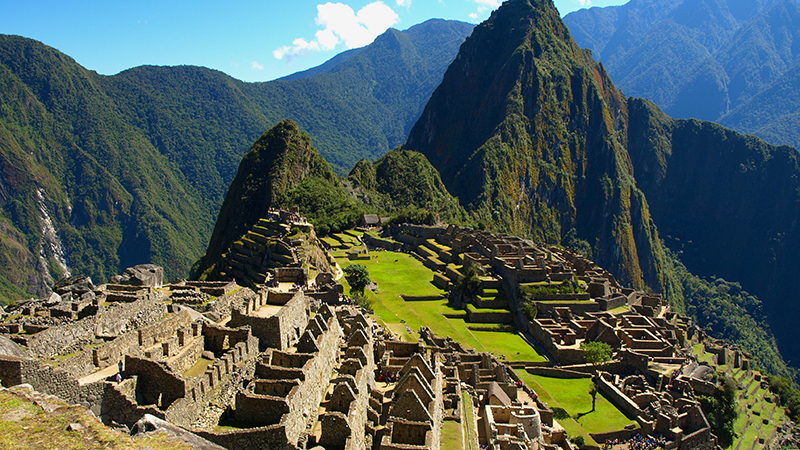 • Machu Picchu entrance fee. 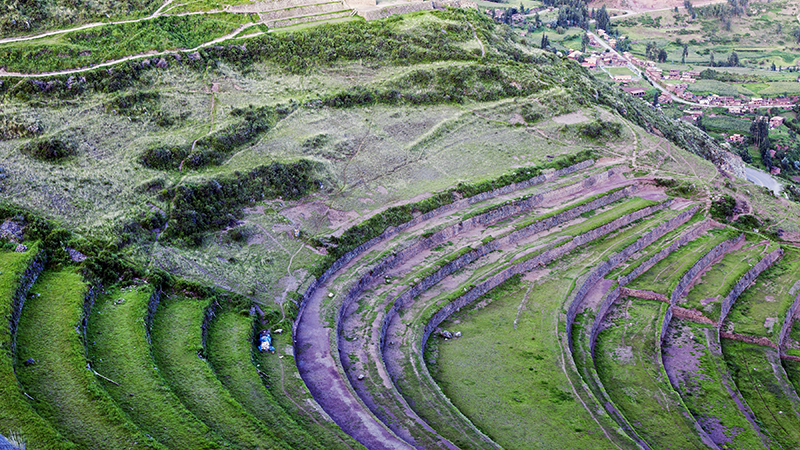 • Entrances to all sights in the Sacred Valley (BTG-ticket). 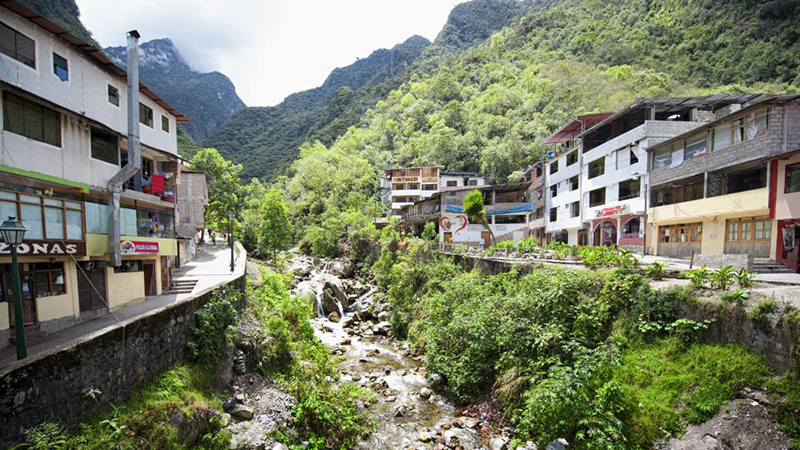 • Bus tickets up and down from/to Aguas Calientes to/from Machu Picchu. • Pick-up from the hotel or the airport at arrival. • Service of local official and bilingual tour guide(s). • Private transportation for each activity. 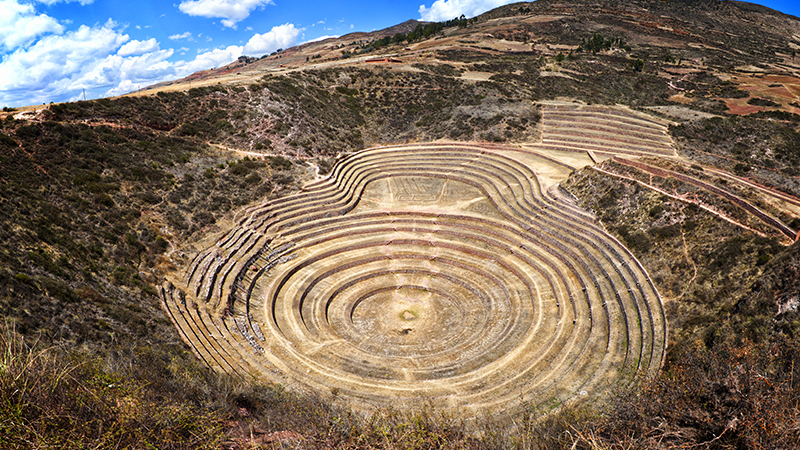 • 3 nights at good tourist hotels in Cusco and The Sacred Valley. • Personal expenses such as medical immunizations (if any). • Optional tipping of the staff.